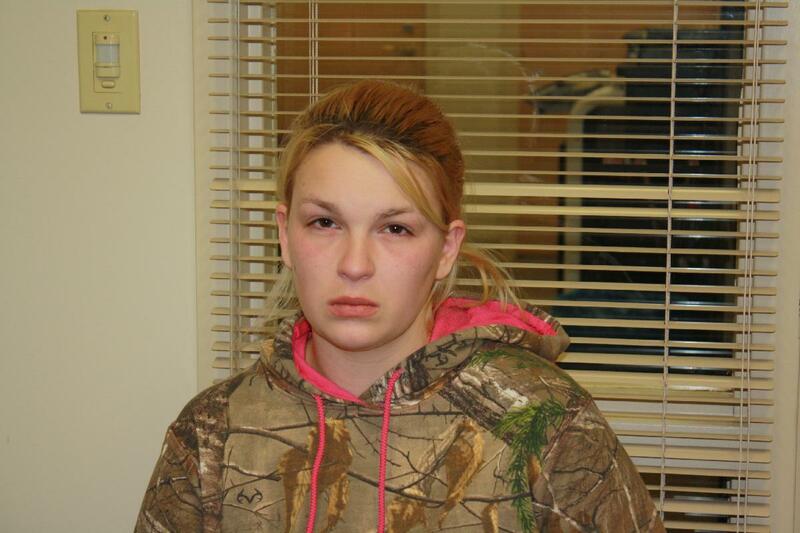 On February 4, 2016 a 25 year old Morristown woman was arrested and charged with filing a False Report. On January 31, 2016 Ciara May Holt, Wildflower Court, reported to the Morristown Police Department that she was on Witt Road at approximately 6:00am when she blacked out and 13 hours later woke up in Arden, North Carolina. After being confronted with evidence, Ms. Holt confessed to fabricating the events she reported to the MPD. She was arrested and transported to the Hamblen County Jail where she has a $5,000.00 bond. Filing a False Report is a Class D Felony and is punishable with a 2 to 12 year imprisonment. The MPD will be asking for restitution from the court for expenses incurred investigating this false claim. This investigation was carried out by evaluating evidence and analyzing facts; which ultimately led to investigators being able to solve the case. Again, we caution against reacting to unfounded social media rumors and encourage the public to use appropriate channels for reporting information to the police.